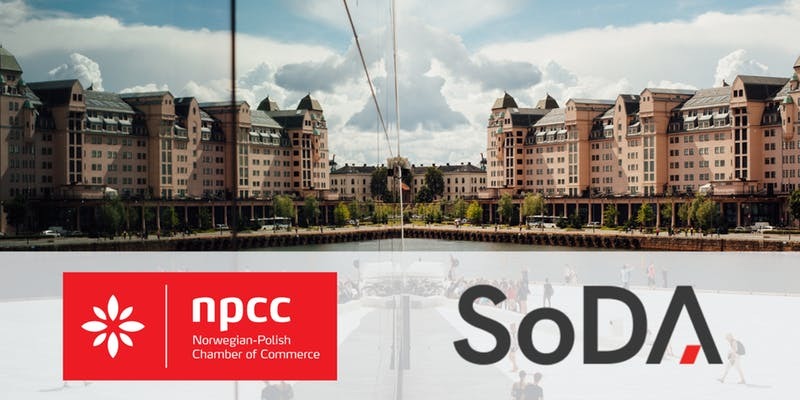 Digital Migle is an event, where polish ICT sector (representatives of SoDA – Software Development Association) and Norwegian Companies sit together and have a discuss challenges in cooperation and share some successes and failures to learn. We invite Companies from Norway interested in cooperation with Software Development companies from Poland. If there are some needs or issues to be discussed don’t hesitate to come. Moreover we will have a chance to discuss our cultural differences and to understand different point of views. The agenda is a subject to change. 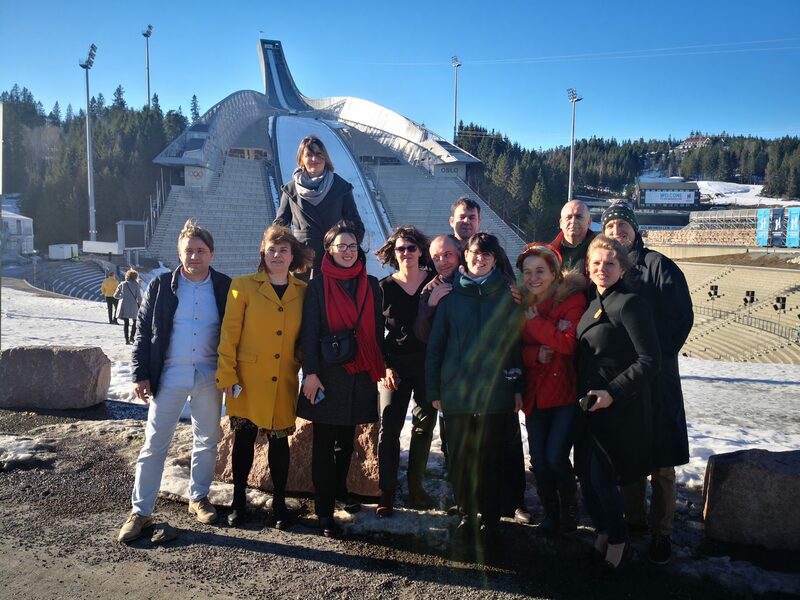 Norwegian – Polish Business Mixer Construction Sector – was a great success. 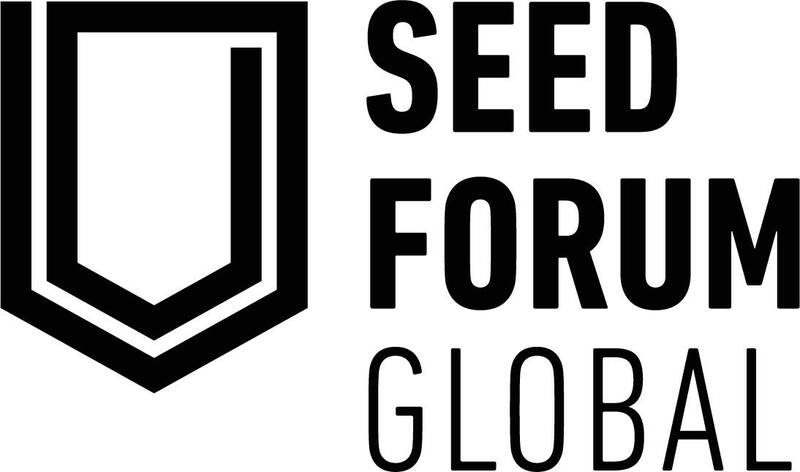 Seed Forum Global 17 & 18 June.